Noise in your attic, walls or chimney, especially around dusk & dawn. 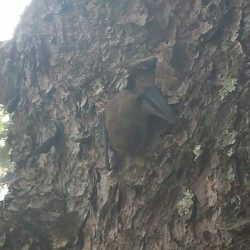 Guano; Bat feces looks similar to rodent dropping, but carries a very foul smell. Milky white streaks of urine that will have a strong odor. 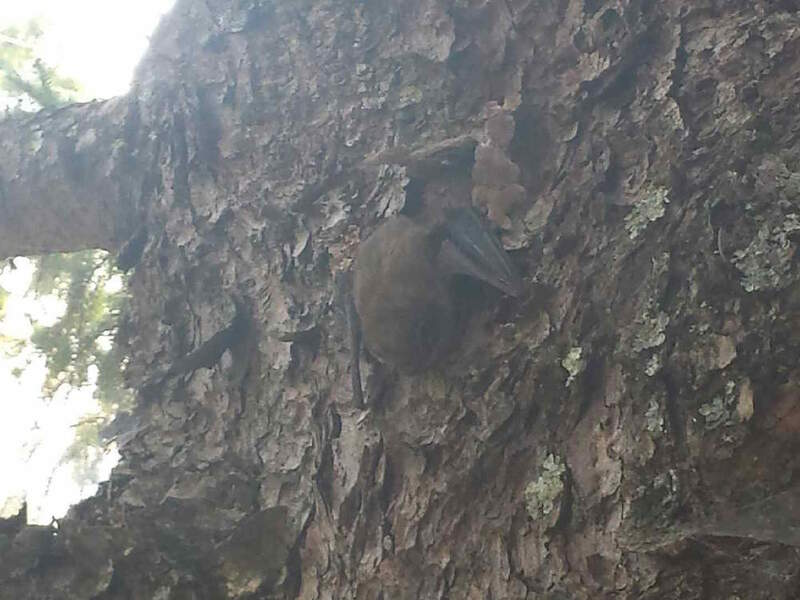 If you suspect you are dealing with a bat problem call Critter Wranglers ASAP! 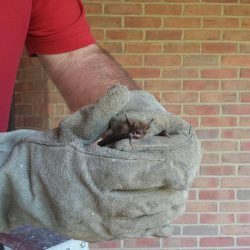 We make bat removal easy! 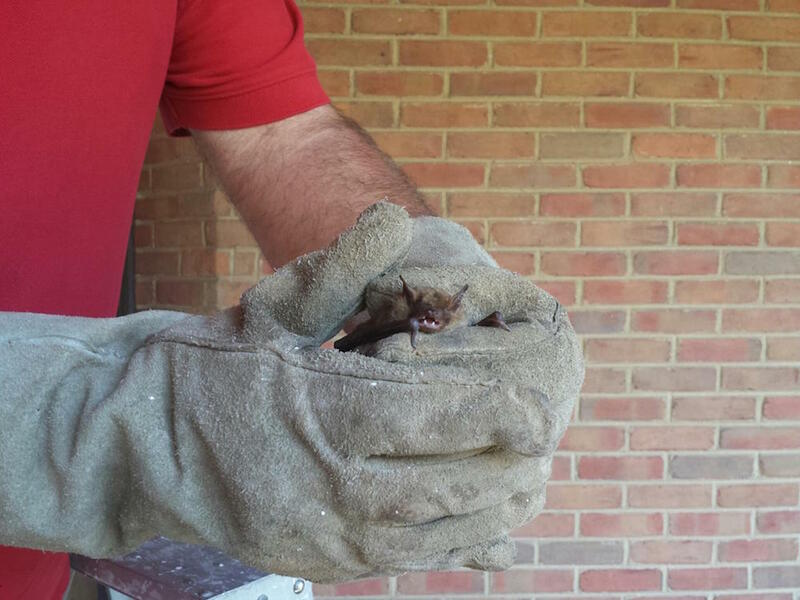 Do not attempt to eradicate the bats yourself as they can pose a serious danger to you and your pets. 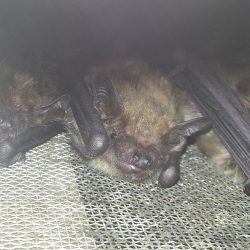 Bats are a primary carrier of the rabies virus and should only be approached and handled by a professional pest removal company. 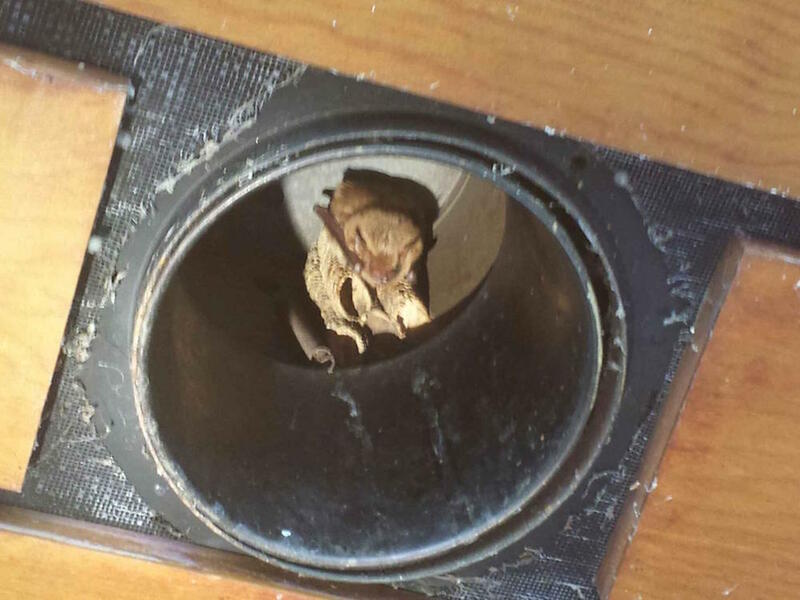 With the use of one way valves we will safely and legally remove these pests from your home. 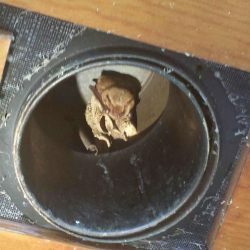 Once the unwanted pest has been removed, it’s essential that you allow us to animal proof the entry and exit points to ensure the animals do not return. We also clean up the mess the pest has left behind so that other wildlife is not attracted to the area. We use quality materials and our unique animal proofing techniques to effectively seal out future problems. Whether it’s a onetime removal of pests or you’re in need of a monthly pest control service, we’ve got you covered. 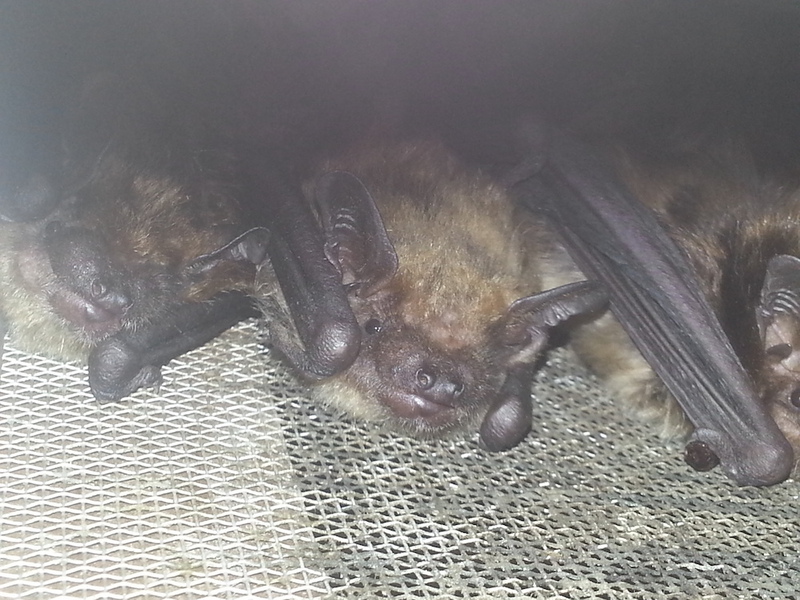 With over 35 years experience there isn’t a pest problem we cant handle. We serve private residents, commercial spaces, and municipal accounts.